Kelli Feeley has found herself in many communities around the UW campus, starting out on the women’s tennis team her freshman year and living in the resident halls, before joining the sorority Gamma Phi Beta the following year and becoming a communication major. Although she never expected to go into student government, she will add ASUW to her list of communities as the Director of Programming for the 2013-14 academic year. Feeley’s main duty will be to plan, organize, and oversee all events on the UW campus. Rainy Dawg Radio, Arts and Entertainment, and the Student Health Consortium are three entities that she specifically serves, and the major event that she heads is homecoming. Feeley was elected in May after a four month campaign with seven others on her ticket. 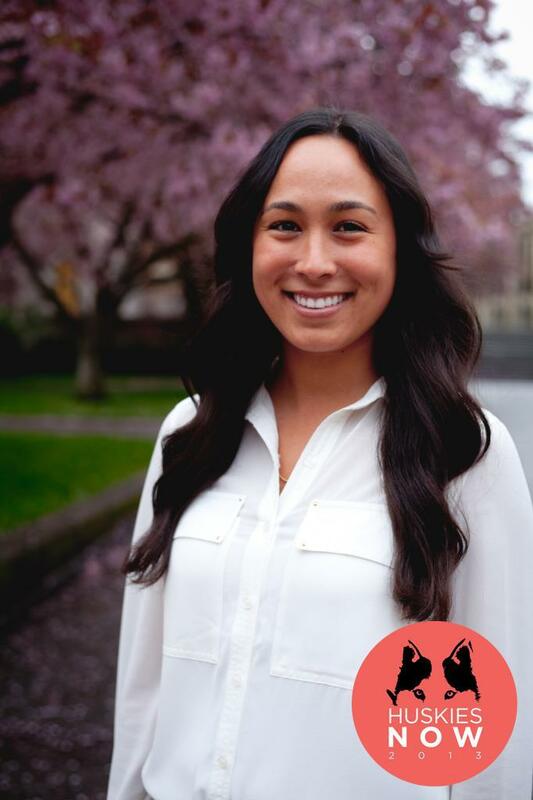 She has already begun planning and talking to organizations like the Residence Hall Student Association (RHSA), the UW Alumni Association, the Interfraternity Council (IFC), and PanHellenic in preparation for the big weekend. This summer Feeley is juggling ASUW, working as a stylist at Free People in University Village, and doing a marketing and social media internship with a real estate firm. Although a little nervous about fitting everything in, she will sneak in a two week vacation to Spain with her family before recruitment starts for her sorority. While she has found a knack in event planning, working with Free People and being the Vice President of Public Relations for her chapter in the Greek community, she came to the UW wanting to be a physical therapist. After competing in biology, chemistry, and physics classes with pre-med students, she quickly changed her mind. Marketing has always been her second option, so she is taking classes to earn the Sales Certificate through the Foster School of Business as well. While continuing to narrow her focus in the fields of sports, fashion, marketing, and event planning, Feeley’s dream job is to be an international clothing buyer. 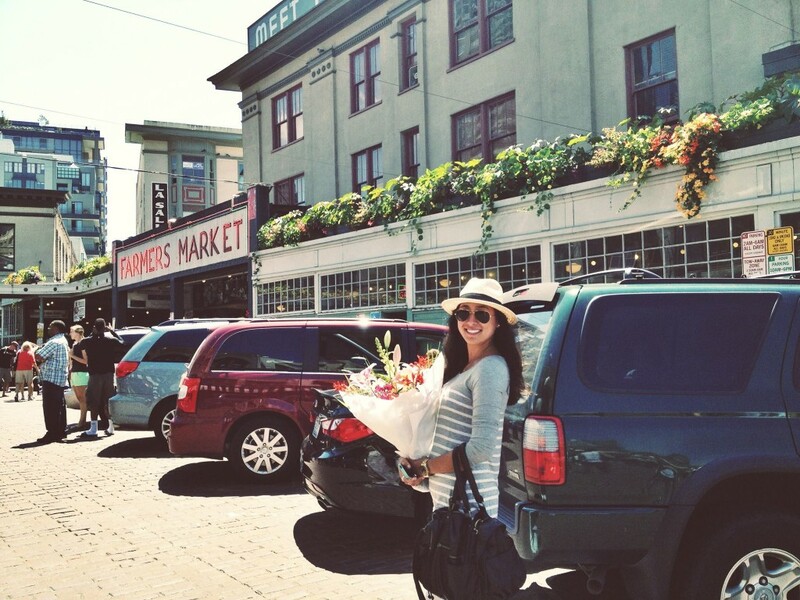 As a native Newport Beach girl, Feeley has become fond of the Pacific Northwest. When she’s not working or in class, you may find her strolling around Green Lake with friends or running to Gas Works Park.